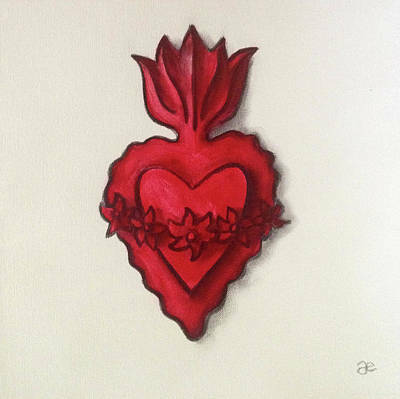 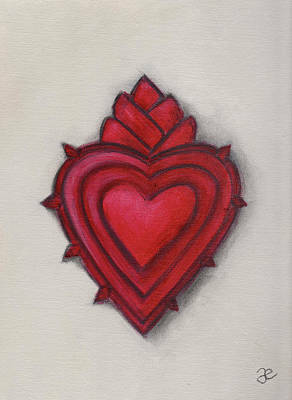 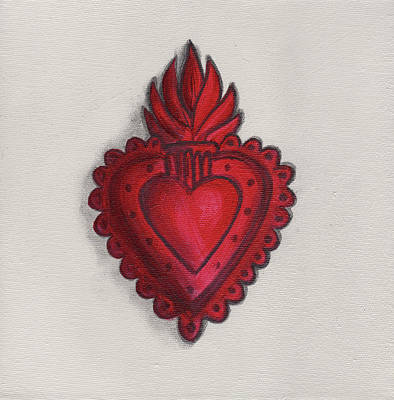 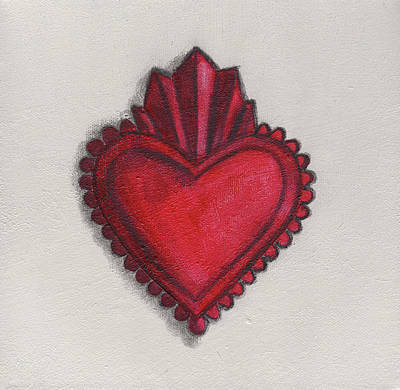 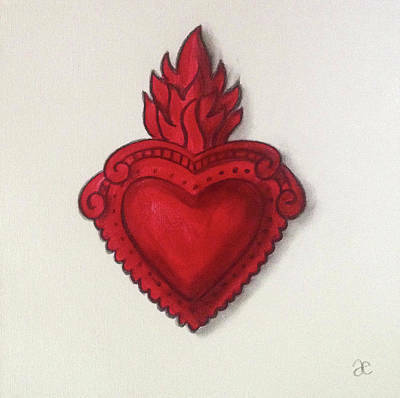 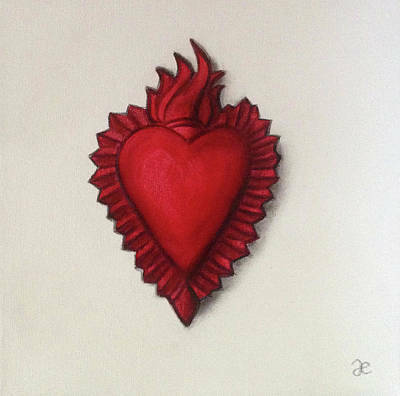 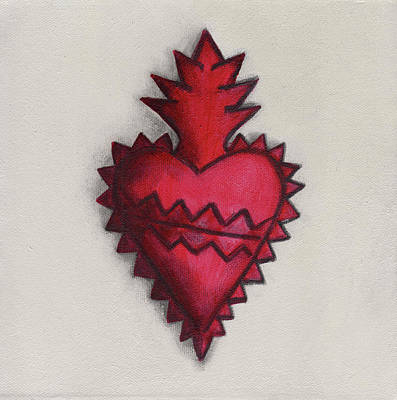 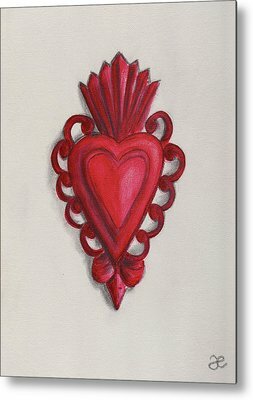 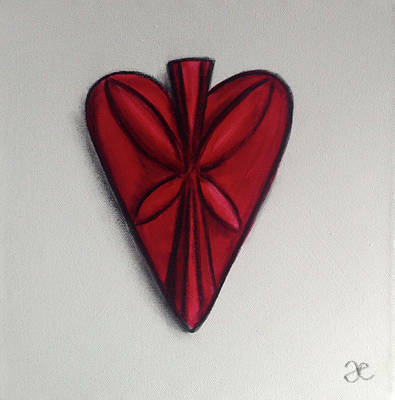 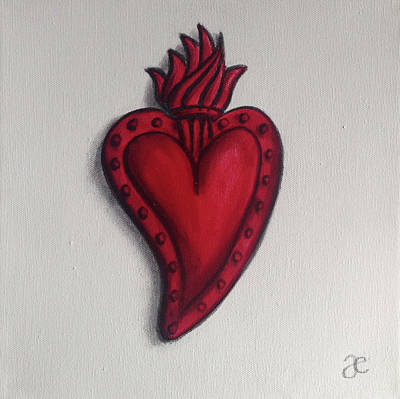 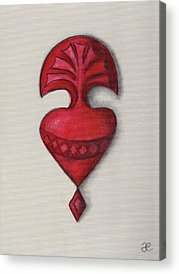 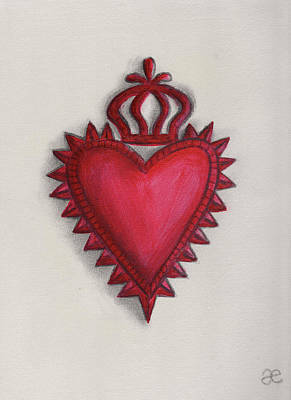 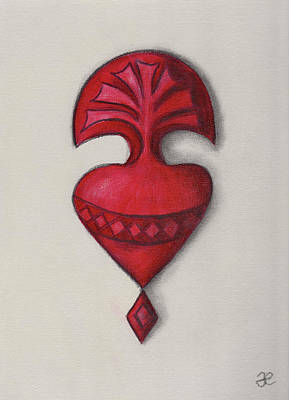 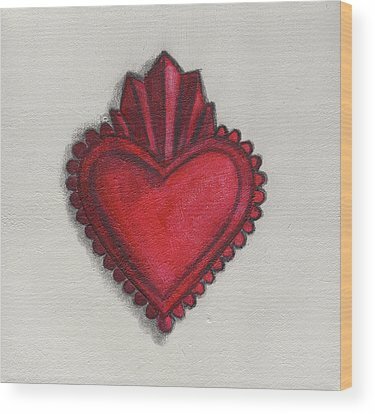 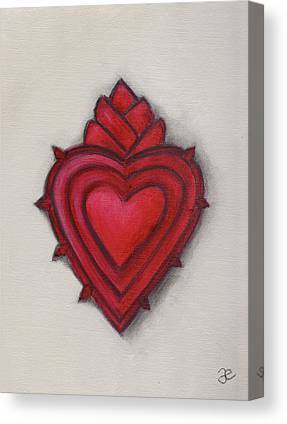 Years ago in Sayulita, Mexico, I brought home a tin heart milagro. 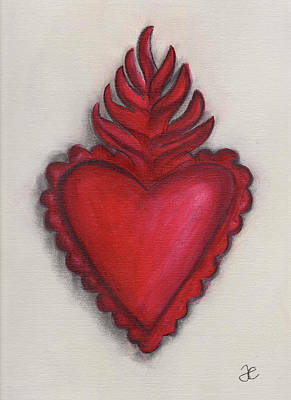 Recently, a friend brought me back a loteria card with a heart from Oaxaca. 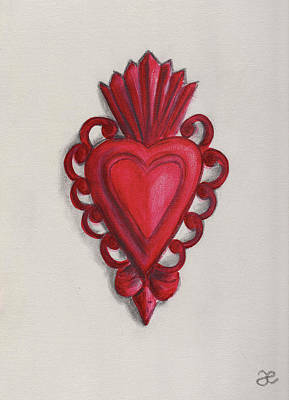 It set off a heart theme, starting with the series Take Heart and spinning off into these milagros.